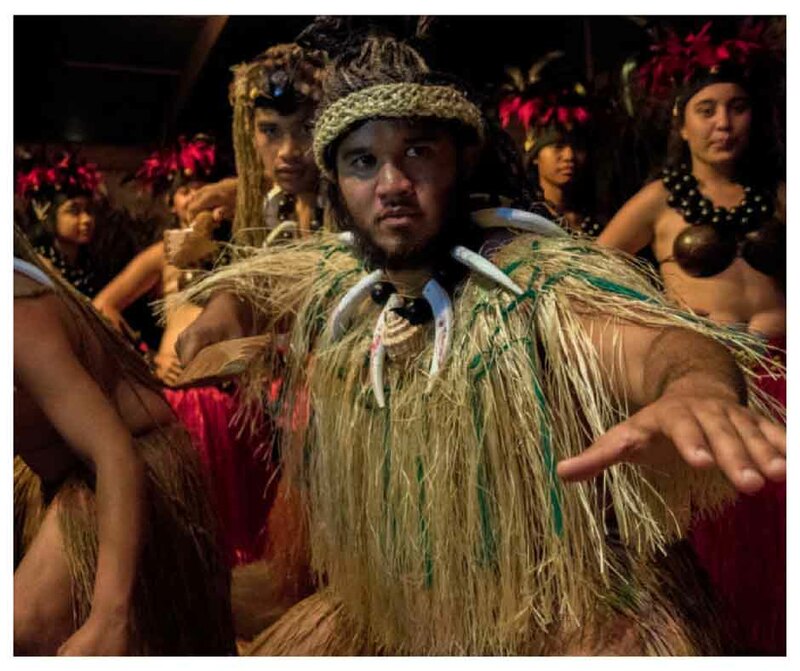 We have enjoyed quite a few native cultural performances on many Caribbean islands as well as Tahiti over the past number of years. We believe the Highland Paradise presentation is the best we have been to – specifically the excellent integration of the local tribes’ history so enthusiastically and realistically presented to us throughout the evening. A Spectacular Stage Show Telling The Story of Our Ancient Heritage. 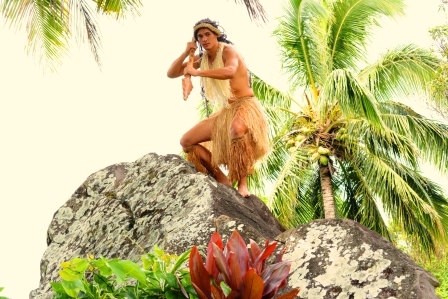 Our Monday, Wednesday and Friday sun-set cultural nights include hosted roundtriptransport, guides, village experience visit, tapu lifting, warrior welcome, a cocktail, a traditional Umu (underground oven) feast and a spectacular stage show telling the story of our ancient heritage through sing-ing, dancing and drumming. tory in a unique setting while enjoying a traditional umu feast. Our knowledgable and entertaining guides will showcase our spiritual past and present, ancient legends and practices. 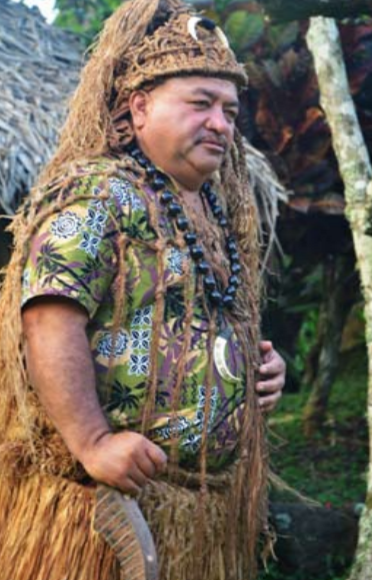 On this tour you will be visiting the ancient village of Tinomana Enuarurutini Ariki, who left this settlement during the 1830’s when he and his people converted to Christianity. 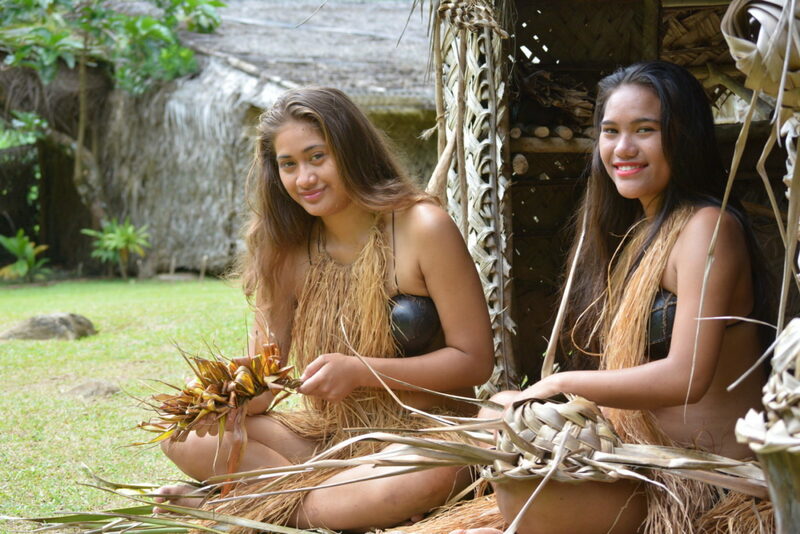 Enjoy & Learn About Our Culture & History With Our Tours. Stroll the grounds at your leisure and learn by number from your personal guide book. 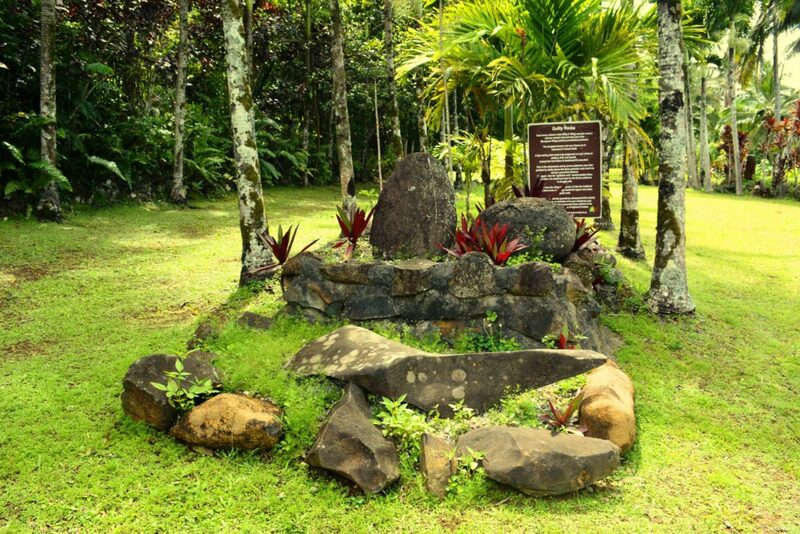 You will see the important, culturally significant sites and learn about many of our beautiful and medicinal plants and flowers. Take as long as you like. Relax and feel the history. Which ever tour your choose your will experience our rich history and culture. Have a look at our beautiful photos of Highland Paradise. Want to see what Highland Paradise is like? Watch these videos.